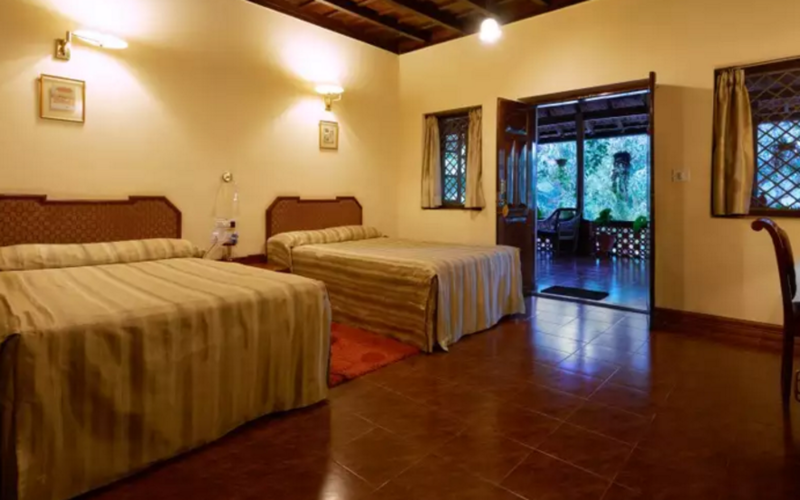 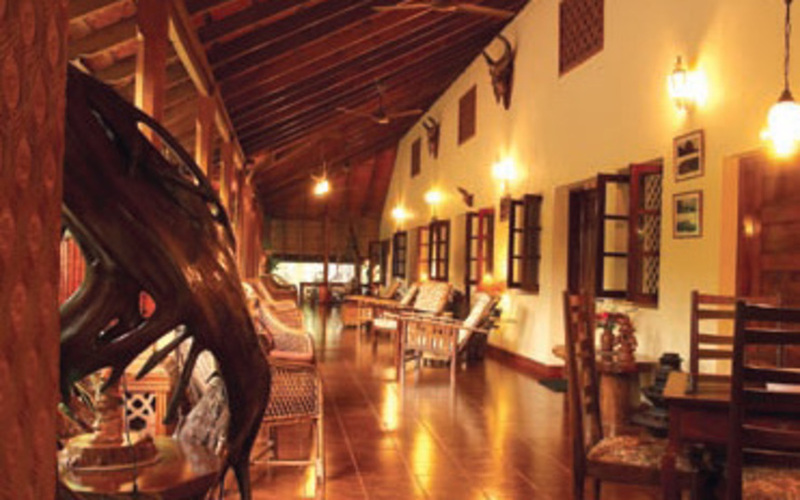 The Tranquil is a private coffee and vanilla plantation nestled within the remote and lush rainforest of Wayanad in a picturesque 400 acres setting in North Kerala. 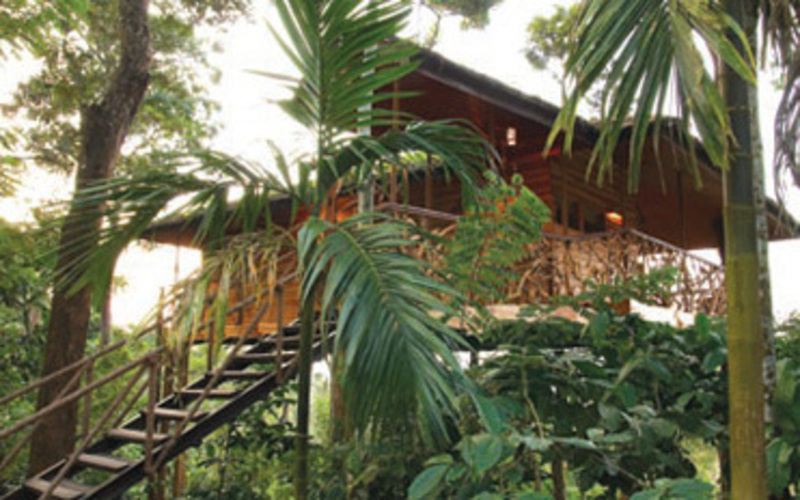 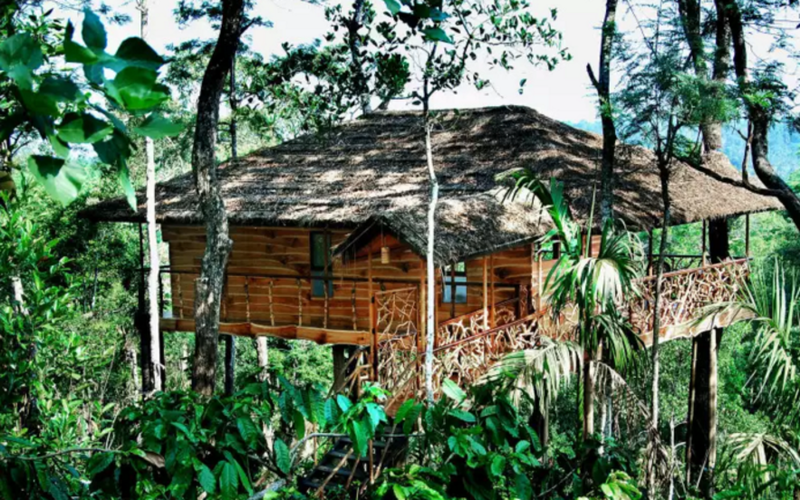 If you are looking for a calm and quiet vacation within an environment of exquisite ecological beauty and unending relaxation, Tranquil, with just eight rooms and luxury tree houses is a home-stay experience like none other. 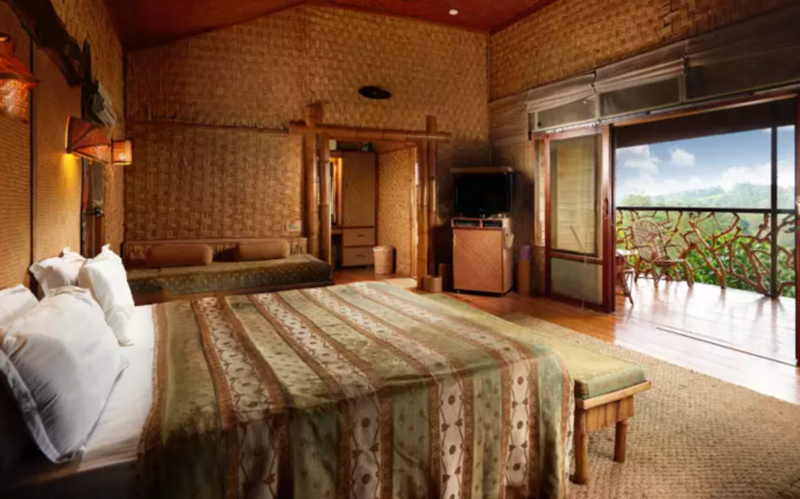 For the discerning traveller, interested in eco-tourism with an exclusive flavour, Tranquil and its surroundings are unparalleled. 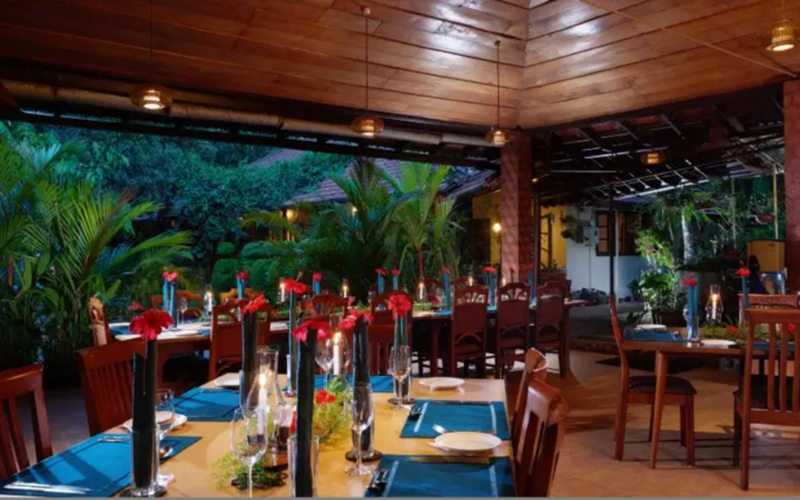 Your hosts, Victor and Ranjini Dey, create a unique ambience where your every need is met. 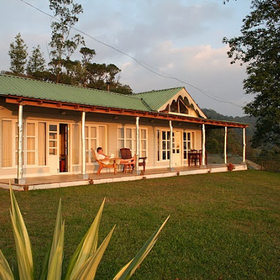 Indulge yourself in moments of lazy quiet or energize your mind and body with the daily business of coffee production. 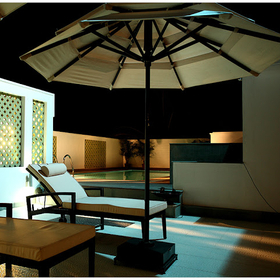 Or pamper yourself with a therapeutic Ayurvedic massage. 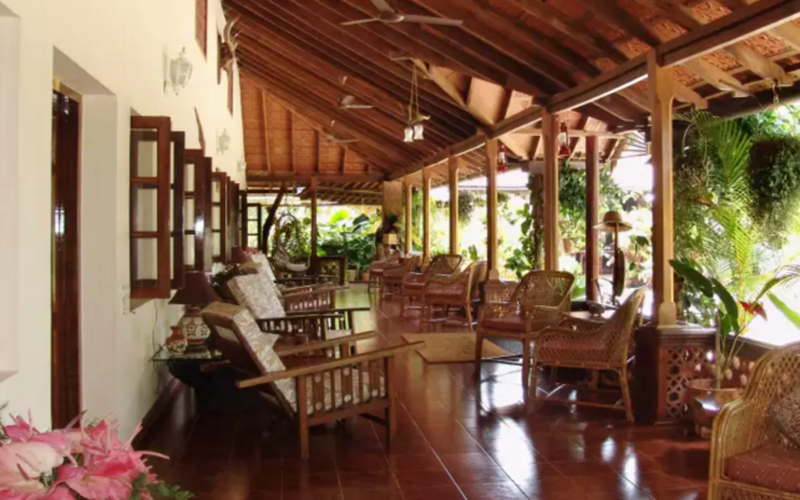 Take a tour of the plantation estate by way of well planned nature trails or learn the hidden secrets of growing valuable plants such as Vanilla, Cardamom and Pepper which are now a much sought-after commodity worldwide. 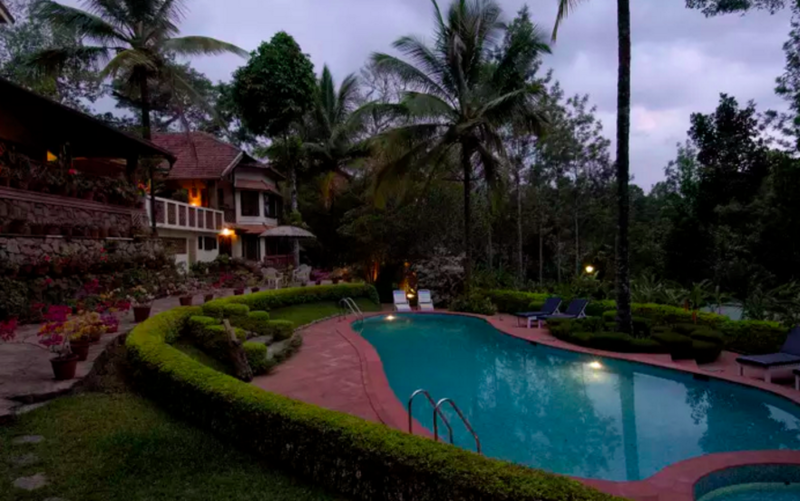 Well manicured and beautifully maintained natural environment, plush accommodation, nature walks and a crystal-clear blue swimming pool make this a great resort where many guests return year after year. 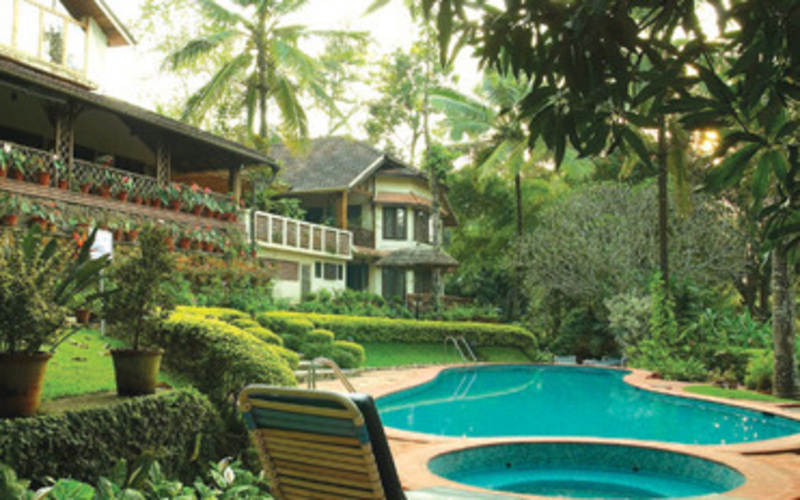 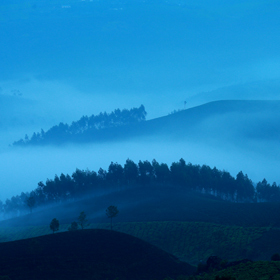 100kms (2 hours drive) from Calicut airport, set inside a multicrop plantation. 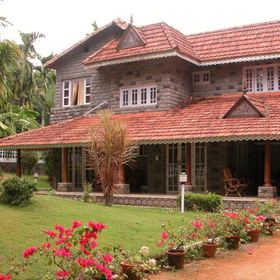 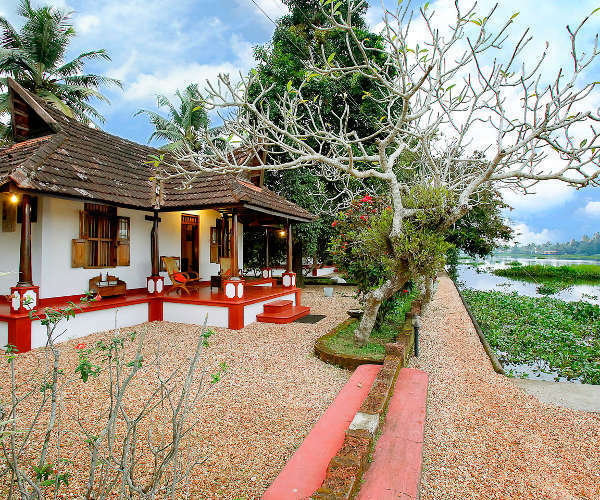 A main estate bungalow which has been very tastefully decorated. 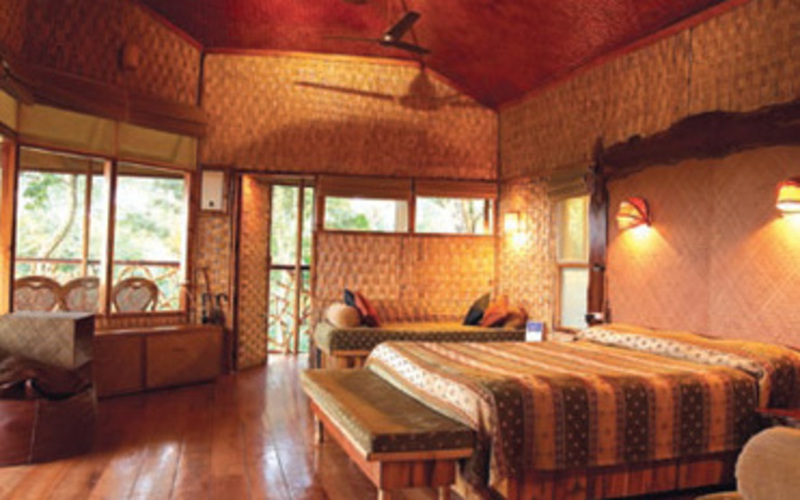 Additionally there are 8 other rooms and 2 tree houses each equipped with all modern comforts whilst maintaining a traditional ambience. 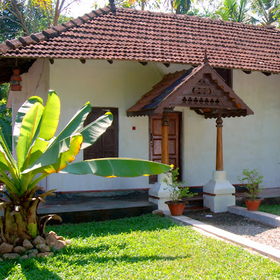 In-house kitchen offering Indian and international cuisine.